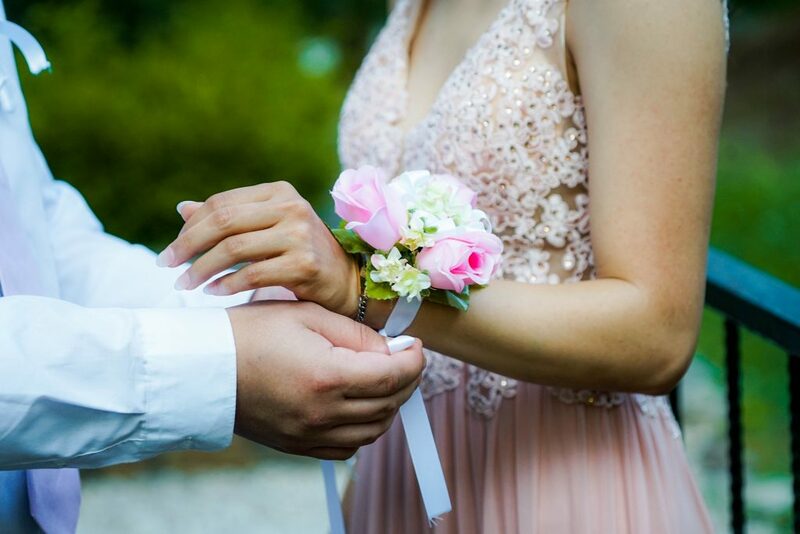 Spring is a busy time for high schoolers, starting with prom and going all the way through graduation. Let’s not forget spring break, either. For those looking to get into trouble, there are plenty of opportunities. The local and state police know all about this time of year, and they will be actively looking for teenagers who are breaking the law. The best thing your children can do is stay sober and avoid situations that could get them arrested. Of course, this is easier said than done. While it’s important that our children stay safe, it’s also true that a small mistake in their teenage years should not prevent them from going to college or getting a good job once they graduate. That’s why if your kids get caught breaking the law, it’s imperative you mount a proper defense with the assistance of an experienced attorney, like the ones at The Bussey Law Firm, P.C. Although everyone is subject to Colorado’s laws regarding driving while intoxicated, drivers under the age of 21 will also be charged with minor consumption violations. Of course, you don’t have to be a driver to be charged with minor consumption. If there’s underage drinking going on, it doesn’t matter if you are in a car or not. There are several ways minors can be charged with alcohol offenses. First off, simple possession of alcohol is considered a crime when you are under 21. This means that if you are in a car and there’s alcohol, even if it’s in unopened containers, you can be charged with possession. The sole exception for this rule is if the minor is in a private location, in the presence of a parent or guardian. Furthermore, Colorado has a law that prohibits internal possession. Internal possession means that the charging officer has evidence of alcohol in the minor’s body. This can be determined by a blood, breath, or urine test. This is in contrast to a consumption charge, which requires specific evidence of consumption, such as via witness observation or a confession. According to Colorado Revised Statutes Section 18-13-122, a Minor in Possession or Consumption of Alcohol offense is punishable by up to a $250 fine for a first conviction. A second conviction could result in a $500 fine, and it becomes a jailable offense after a third conviction. Other penalties include twenty-four hours of community service or an alcohol education program or treatment program at the defendant’s expense. It’s also possible that the Colorado Department of Revenue’s Division of Motor Vehicles could revoke a minor’s driver’s license for a conviction, for up to three months after the first offense. What About a Minor Who Is Driving Under the Influence? A lot of minors are caught driving while intoxicated on prom night. As a minor, the restrictions that govern adult DUIs do not apply. Instead, nearly any amount of alcohol is enough to trigger a charge of DUI or DWAI (driving while ability impaired). For drivers under the age of 21, a blood alcohol content (BAC) level of .02% to .05% automatically triggers a three-month license suspension on a first offense. A BAC level above .05% will result in the same consequences as it would for an adult, with imprisonment (5 days to 1 year), a fine ($600 to $1,000), and a license suspension (9 months) all possible under C.R.S. 42-4-1301. It should also be noted that anyone found responsible for supplying alcohol to a minor can be held responsible and may face steep penalties as well. What Should You Do If Your Child Is Charged with an Alcohol Crime? The consequences of an alcohol-related conviction can be very serious for young people who are preparing for college or are about to enter the job market. It is vital that you seek out a top-rated attorney immediately in order to mount a vigorous defense. There have been cases where college students who were caught off-campus in alcohol-related offenses have been suspended or kicked out of school entirely. Don’t let your child’s future be ruined by a simple mistake in judgment. The dedicated legal team at The Bussey Law Firm, P.C. will work tirelessly on your behalf to get any drunk driving charges against your child reduced or dropped completely. Call our Colorado Springs underage DUI attorneys today at (719) 475-2555 to schedule a free consultation.